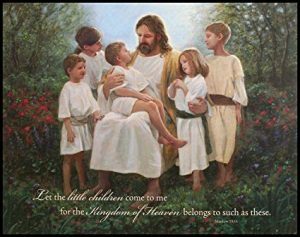 St. Paul’s Religious Education welcomes all children to our program. It’s never too late to begin learning about your faith. Faith Formation is offered for students in Kindergarten through High School. 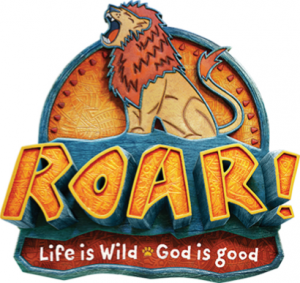 4:30 – 5:45 (K-5) and 6:30 – 7:45 (K-12). 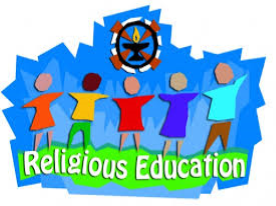 Registration forms for the 2019-20 Religious Education year will be sent home on April 10. All families are asked to re-register every year. One form per family will be sent home with the youngest child in each family. Early registration is strongly encouraged. Wednesday, April 17 Holy Week— Classes DO NOT meet! 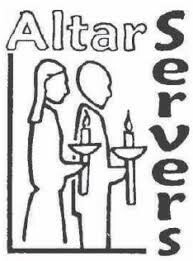 Wednesday, May 1 Mass & May Crowning – Last night of class for 2018-19 year. Campers: Kids ages 4- finishing 5th grade. Youth Volunteers (currently 6th grade – High School) **Sign Up Now! 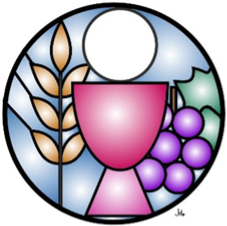 The Sacrament of Reconciliation will be available for each grade during their scheduled meeting time. Students will meet in the Church on their assigned night then dismiss from the school. 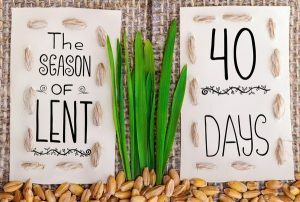 The roots of Lent go back to the early Church, when those who wished to become Christians underwent a period of preparation before their baptism. Once limited to catechumens (those preparing to enter the Church), eventually the whole Church adopted the practice of renewing one’s baptism through a period of penitence and recommitment to the Christian life. The traditional practices of Lent, drawn from Jesus’ Sermon on the Mount, are almsgiving (Mattew 6:2–4), prayer (Matthew 6:5–15), and fasting (Matthew 6:16–18). must attend our First Communion retreat. and the 7AM and 8:30 AM Masses. Interested students must be in 5th grade or above. Contact Mimi Coleman for additional information. 249-2660.